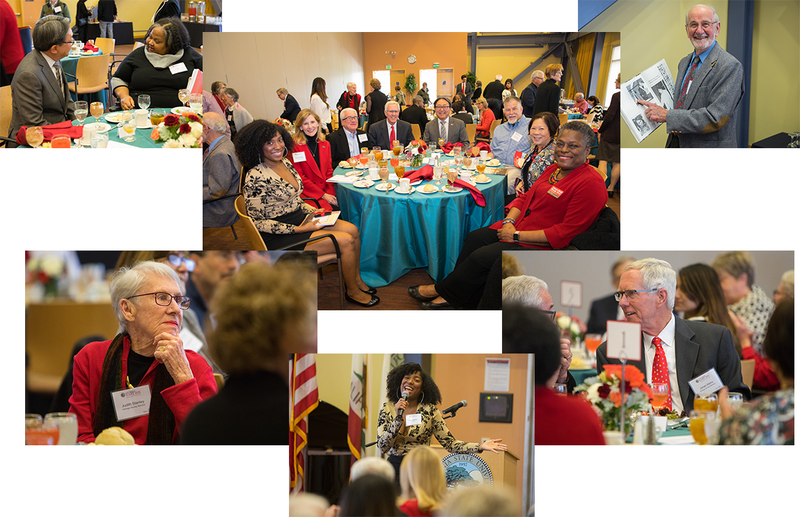 The Heritage Society of Cal State East Bay was established to honor alumni, friends, faculty, and staff who have created a lasting legacy by designating a planned gift to the University. 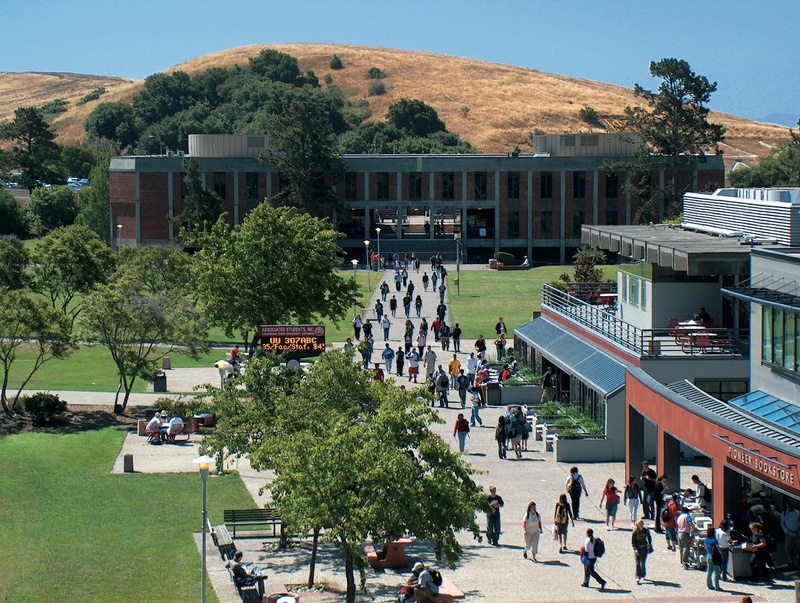 While traditional cash gifts are invaluable to the university today, charitable planned giving is a crucial investment in the university's commitment to be relevant, responsive, and ready for the future of higher education at the East Bay's university. Members of the Heritage Society have designated will bequests, living trust gifts, charitable gift annuities, charitable remainder trusts and other forms of planned gifts for specific or discretionary purposes to Cal State East Bay. Heritage Society events are held on an annual basis. Members can be recognized or choose to remain anonymous. The annual luncheon celebrated new member inductees and current members alike. In recognition of Cal State East Bay's 60th anniversary, a special program featured Associate Librarian Diana K. Wakimoto whose presentation spanned the establishment of the university in 1957 to present. Guests were treated to unique stories, slides of archival materials and the opportunity to examine decades of yearbooks and photographs. Student performers from the spring '18 production of the Broadway hit "She Loves Me" enhanced the festivities.